Owen's Corning manufactures glass beads and they recently needed to measure air bubbles found in some beads. 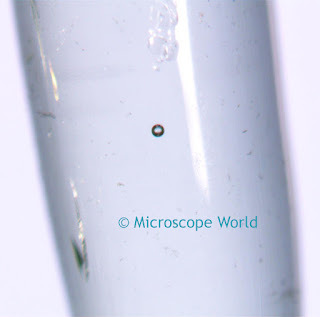 Microscope World used the HSZ6T-TBL track stand stereo zoom microscope to view the beads. The DCM5.1 5 megapixel microscope camera was used to capture images and the included software was utilized for measuring the air bubbles. The bead before it was placed under the stereo microscope. 80x magnification (the 2x auxiliary lens was used) with an air bubble that measures 40um. 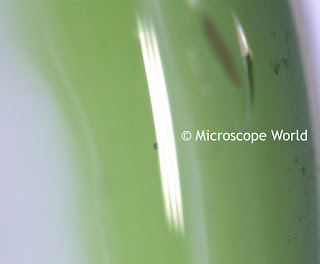 80x magnification (the 2x auxiliary lens was used) with an air bubble that measures 50um. 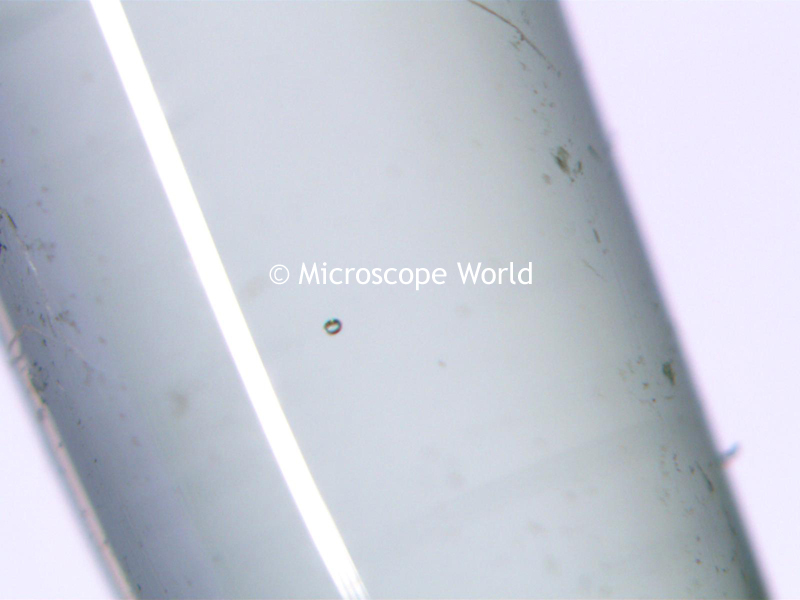 80x magnification (the 2x auxiliary lens was used) with an air bubble that measures 75um. 40x magnification with an air bubble that measures 145um. 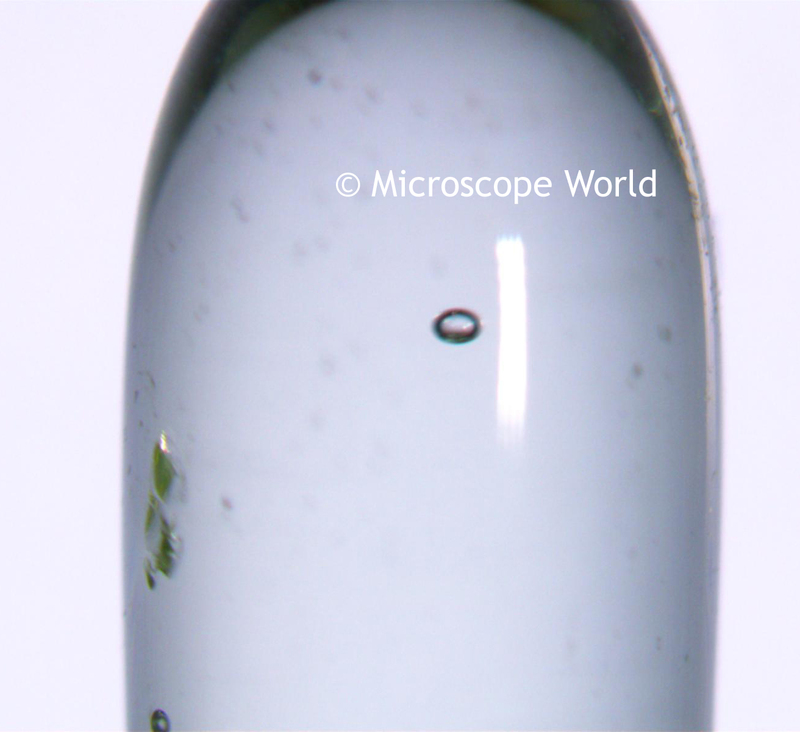 40x magnification with an air bubble that measures 240um. 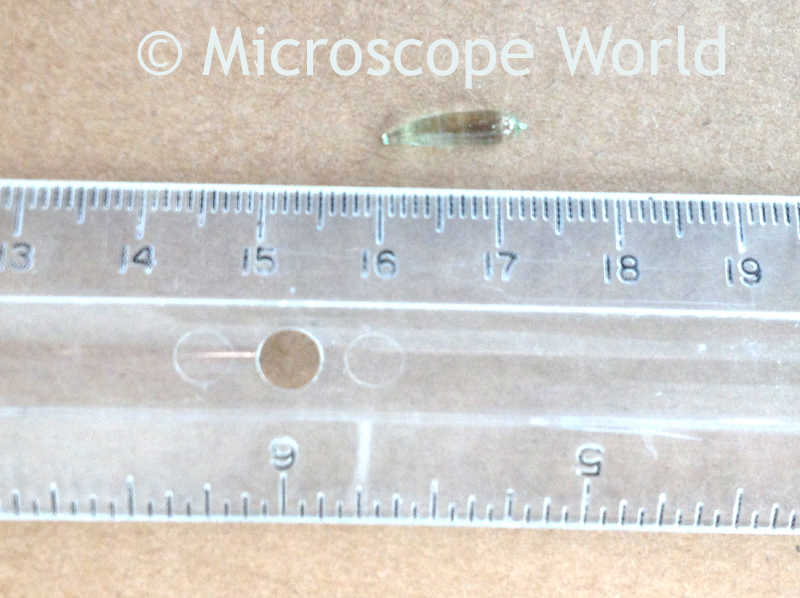 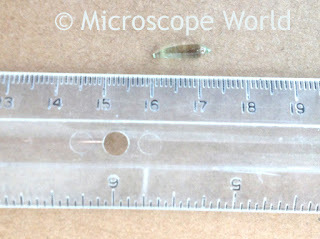 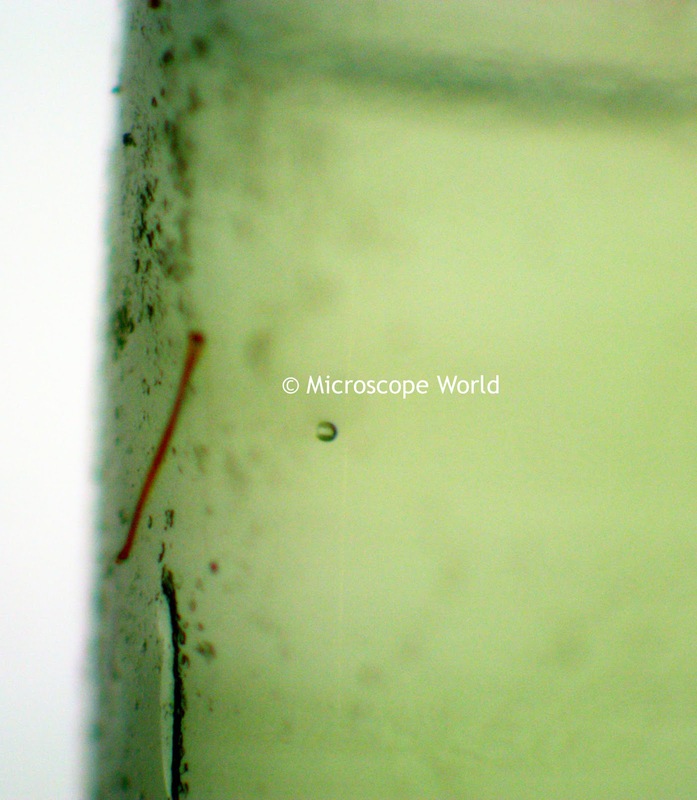 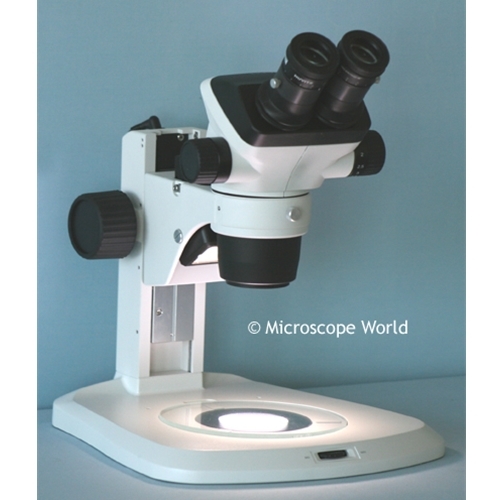 If you have a manufactured sample you would like Microscope World to examine under the microscope please contact us.